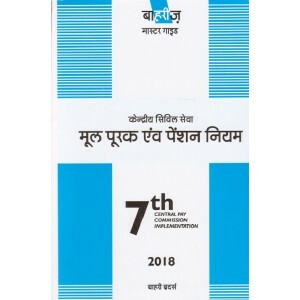 This Book Incorporates Latest Orders based On Seventh Pay Commission Recommendations..This boo..
* This book contains the Allied Laws & Office Procedure / Income Tax & Accountancy. 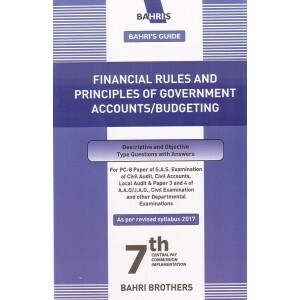 ..
Bahris CCS Clasification & Control Rules ..
Bahris CCS Cunduct Rules ..
Syllabus S.A.S. Examination (Common To All Branches) J.A.O. 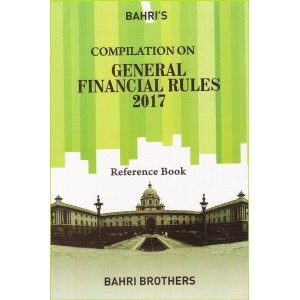 ( Civil) Eximination ..
Bahris Constutiuon Of India Along With Rules and Procedures and Conduct of Business I.. This book gives the entire law of elections to legislature in a manner easily understandable to g..
* This book contains the Income Tax Law &Computation & Book Keeping / Advanced A..
A Complete Guidence, Question & Answers For Departmental Examination of Upper Division .. 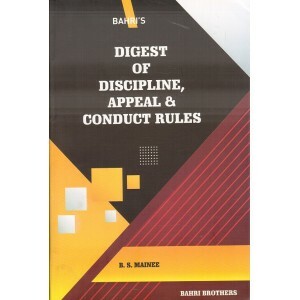 It is the responsibility of the Commercial Department of the Indian Railways to manage the affa..
Indian Railway Estabilishment Rules and Labour Laws ..
Bahri's Manual of Railway Laws - Bare Acts with Short Notes, Comments and Decisions (1st Ed. 2014..
As Per revised Syllabus for S.A.S., S.O., J.A.O., Principals (KVS & JNV), Inspectors &a.. 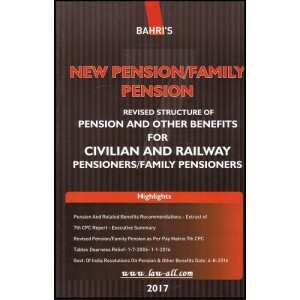 This is a unique Guide containing Solved Question Paper 2002-2017 Based on the Latest Direct Tax Law..
New Pension / Family Pension Revised Structure of Pension and Other Benifits for Civilian and Rai..
About The Book: This book contains alomost everything that a candidate would like to know for.. 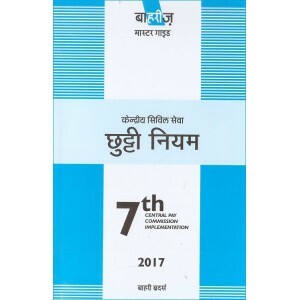 Contents: Hindi in Constitution of India & Testing of General Ability Hindi Gra.. 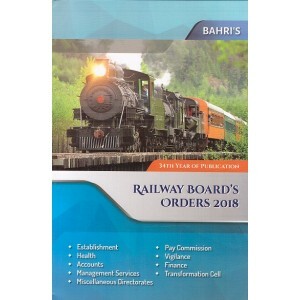 This is a Book on "Railway Board's Orders 2018" compiled by Sanjay & Aditi Malhotra. 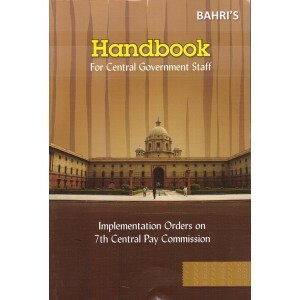 It includes..
Bahri's Revised Pay Tables Compilation of Central Civil Services (Revised Pay) Rules, 2016. The H.. 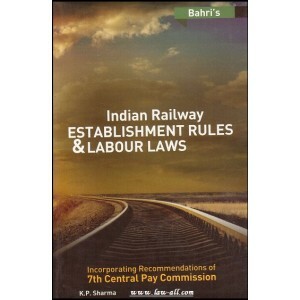 The Railway Servants (Hours of Works And Period of Rest) Pules, 2005 Railway Board's Orders I.. This is a book on Report of the Seventh Central Pay Commission alongwith highlights and Executive..